All Accounting & Taxation Services is a team that works hard for you. We pride ourselves on our attention to detail, providing correct and timely information and on our strong commitment to personal service to you as our client. Con Tsambos BCom – Partner and member of the Institute of Public Accountants. Constantine Tsambos has unique taxation skills that can be used to your advantage. With over 35 years of experience in taxation and accounting, including 22 years of service with the Australian Taxation Office, Cons experience is invaluable to our clients. It allows him to use his knowledge to advise clients how the ATO may interpret or view certain situations. His expertise includes the intricacies of individual taxation, entity structure advice and deceased estates, amongst many others. Upon locating to the Central Coast, Con decided to use his strong taxation and accounting skills to assist local residents. His friendly nature and strong personal skills allows him to build a strong relationship with his clients, often exhibited by clients’ eagerness to refer friends and relatives to our practices. Marc O’Keeffe BCom DipFP – Partner and member of the NTAA. 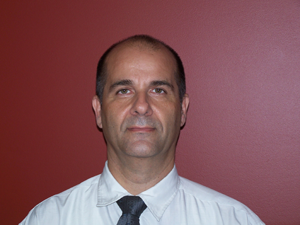 Marc has been servicing clients on the Central Coast for over 18 years. His comprehensive tax and accounting skills allows him to provide quality services to local individuals and small to complex medium sized businesses. This includes anything from individual tax returns through to company accounts preparation and advice. 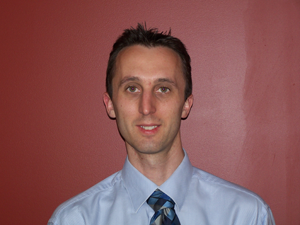 Marc also has specialised knowledge and skills in superannuation. His successful completion of his CPA and Diploma of Financial Planning combined with extensive experience, allows our clients access to the best possible advice for their situation. If you have your own self managed superannuation fund (SMSF) or just need a professional that can discuss how you can get the best out of the tax system in your circumstances, Marc can assist you. Having known each other for 18 years, and completing university together, Con and Marc, together with their accountants and support staff make a well-rounded team to help you. Know that when you are dealing with All Accounting & Taxation Services, registered tax agent and accountants, you are dealing directly with both Con and Marc and you can gain from both partners’ skills and experience.